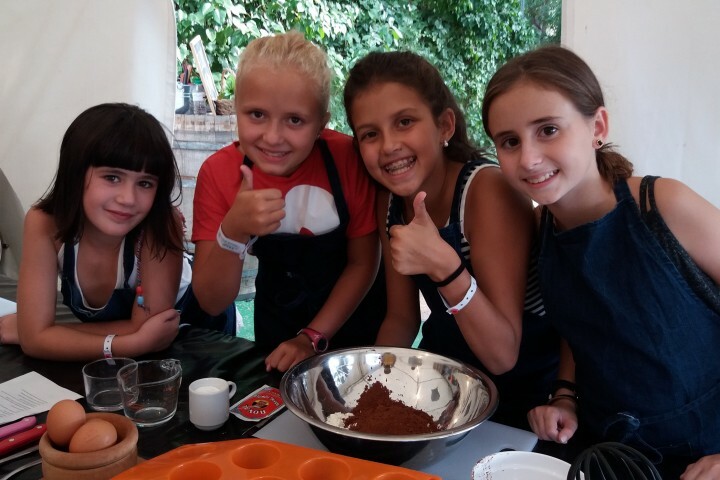 Yesterday at English Summer Camp of Poblet we had a very special day starting!!! We had breakfast out of the dining room, so we went to the picnic tables, to the garden… it was an enjoyable time!!! Another special fact of the day was that a photographer came to take a lot of pictures!!! 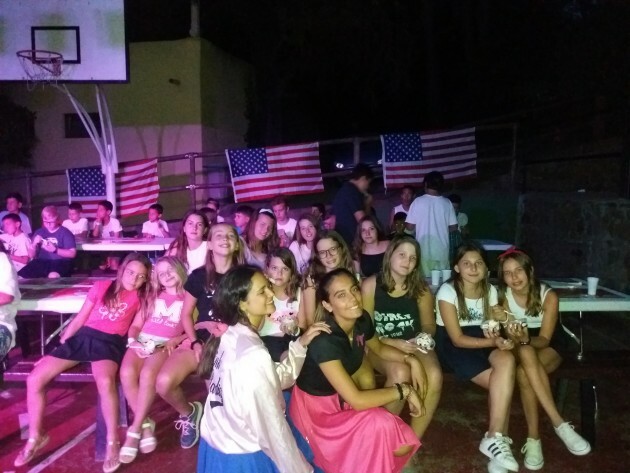 He took pictures of us at English time while we were learning a lot, he also did some pictures of our monitors group and team group and a lot more!!!! 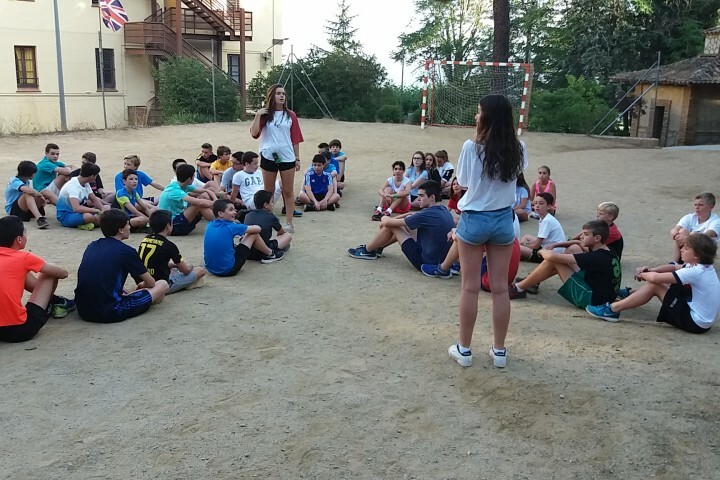 After breakfast we started as usual our English lessons, later we continued with our daily routine going to the swimming pool, doing clubs… But yesterday was the first Olympic games rotation in which all the teams played between them at football and handball!!! 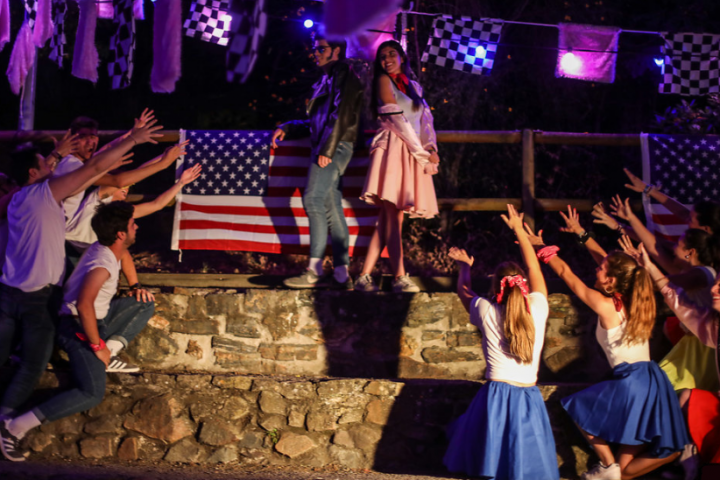 When we finished the Olympic Games matches we went to the shower and we dressed up as real rock&rollers to have dinner in our own American restaurant here in Poblet. In this special dinner we saw a full musical show which was exciting, and we also had a dance contest!!! This one consisted in dancing as much and as better as we knew by pairs to try to win the dance contest!!! We ended up the night by dancing the term song and some other ones that monitors, MP’s and teachers showed to us. It was super fun!!! 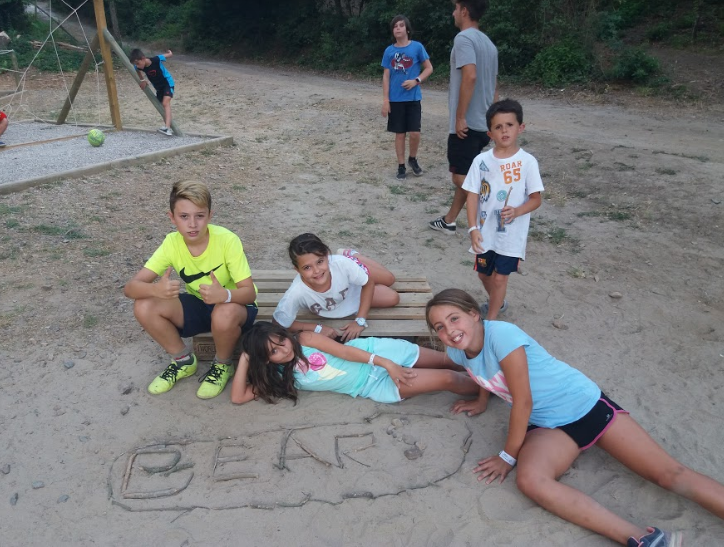 Remember to visit our Clients area to watch the photos of this amazing Summer Camp and follow us in Facebook, Twitter & Instagram! BIG FROGGY GAME IN CAPELLA! !